After the High Holidays of Rosh Hashanah and Yom Kippur wrap, Jewish families around the world prepare for three more holidays: Sukkot, Shemini Atzeret, and Simchat Torah. While these three days are lesser known holidays in the Jewish calendar, they are wonderfully kid-friendly times full of opportunities for hands-on learning, bonding with family and friends, and having some incredible fun outdoors while connecting to or starting your own unique family traditions. Sukkot, the fall holiday of thanksgiving, starts five days after Yom Kippur and lasts for a week. The most popular tradition of Sukkot is building, decorating, and spending time (even sleeping!) inside the a hut called a sukkah. On Sukkot, families welcome guests into their sukkah, or visit friends in theirs, enjoy delicious seasonal foods, and feel thankful for what they have. 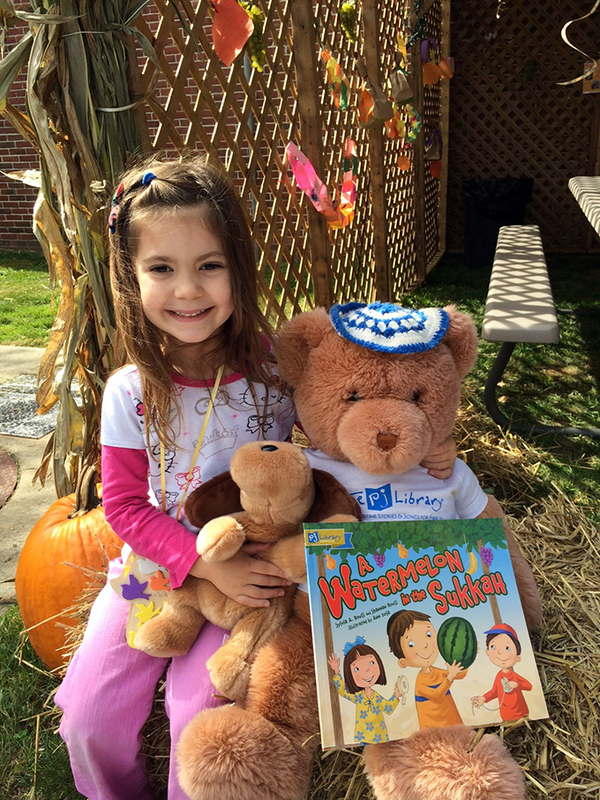 You can learn how to build and decorate a sukkah, and find stories and activities in the sections below. Learn all about the fall holidays with these short videos.